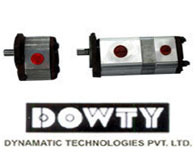 : Dynamatic Technologies Limited designs and builds highly engineered products for Automotive, Aeronautic, Hydraulic and Security applications. 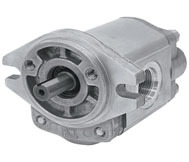 With futuristic design, engineering and manufacturing facilities in Europe and India. 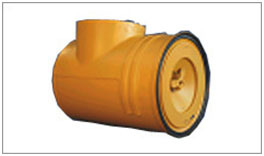 Geared Hydropower brings forth a wide array of products that includes Earth Moving Pumps, High Pressure Pumps, Low Pressure Pumps, Ac Power Pack, Hydraulic Aggregates, Hydraulic Tandem Pump for Grader, Lubrication Pumps, Steering Pumps, Emergency Steering Motor, Electro Hydraulic Pumps, Aluminium Multiple Gear Pumps, etc. 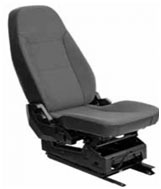 Harita provides complete seating solutions for automotive applications. 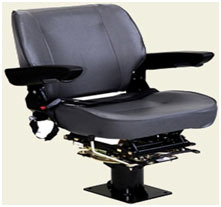 Harita is the leading manufacturer of seating systems in India. Harita specializes in manufacture & supply of safe, ergonomic and reliable driver seats, bus passenger seats, Commercial vehicles, Tractors, Off-road vehicles. 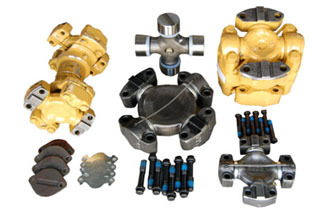 Uni Drivelines is a leading supplier of technology-based, highly engineered products to the manufacturers of Earth Moving Equipments, Off Highway Vehicles, Construction Equipments and Material Handling Equipments. 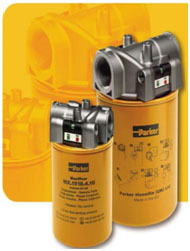 Parker is the global leader in motion and control technologies, providing precision-engineered solutions for a wide variety of mobile, industrial and aerospace markets products such as; aerospace, climate control, electromechanical, filtration, fluid and gas handling, hydraulics, pneumatics, process control, sealing and shielding. RHINO Infra Equipment is a technology driven construction equipment solution provider for Construction Equipment, Rock Breakers, Hydraulic Attachments, Tower Cranes and Hydraulic Crawler Drills. 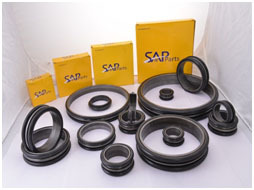 SAP Parts is an R&D Driven manufacturer, Designer & Supplier of technologically enriched & specially designed Mechanical Seal/ Float Seals & Special surface treated Products for Construction, Mining, Transmission & Agricultural Equipments. 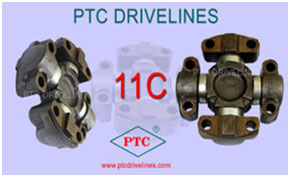 : PTC Driveline is a leading Manufacturer of Steel Forged Components like "Self Lubricated" Universal Joints & Propeller Shafts for use in Automobiles, Earthmoving Equipments, & Diesel Locomotives. 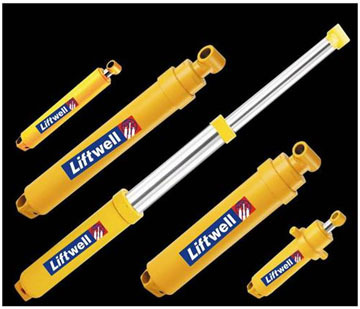 LIFTWELL HYDRAULICS PVT. 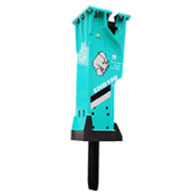 LTD is a leading manufacturer of Hydraulic Cylinders and Jacks that offers the classic range of Hydraulic Cylinders, Suspensions, and Tipping Cylinders caters to the needs of industries involved in Material Handling, Steel Plants applications, Construction Equipments, Mining applications and various special purpose Equipments etc.